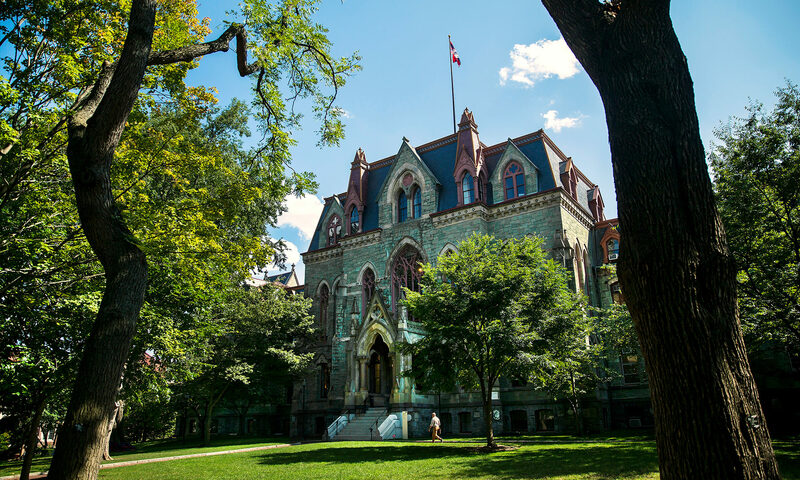 The Penn Professional Staff Assembly (PPSA) and the Weekly-Paid Penn Professional Staff Assembly (WPPSA) are joining together to present the Employee Resource Fair on Tuesday, October 2, 2018, 12:00 pm- 1:30 pm in Bodek Lounge and Reading Room, Houston Hall. This initiative is supported largely through the Offices of the Executive Vice President and Human Resources. Stop by for information on the services and resources available to employees, receive giveaways and raffle prizes, and network with colleagues. Dozens of offices and resource centers will be present to provide information and answer questions on resources available to all Penn employees. If you are a weekly paid employee you owe it to yourself to visit our (your) table. Who: WPPSA or Weekly-Paid Professional Staff Assemly. A University sanctioned (approved) organization generally representing the “not directly academic related working class” in all University matters. For more information on the Fair please contact ppsa@lists.upenn.edu.